Celebrities Then and Now: What Really Happened to Them? Aging is real, there's no doubt about it. Even our favorite celebrities from years past can suffer father time's ruthless wrath. It happens. We are here today to exam that transformation in its most... um, radical cases. 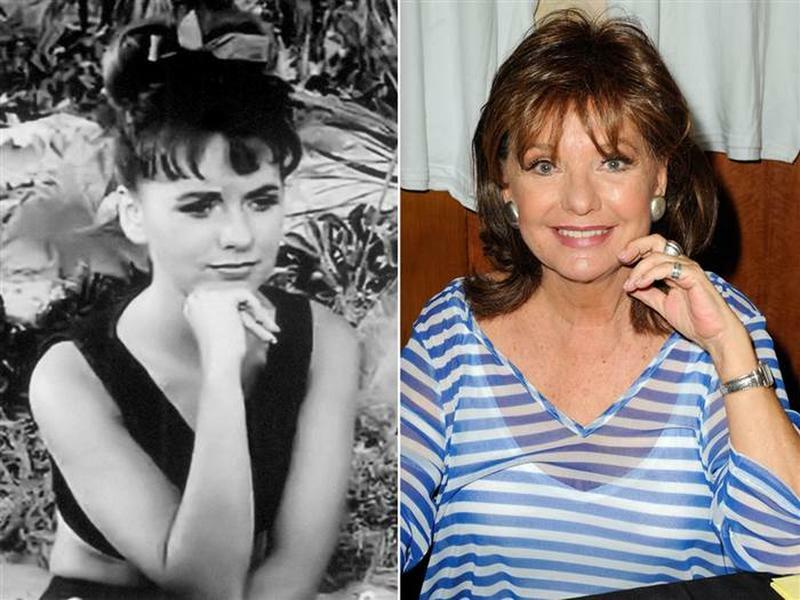 Gilligan's Island was many years ago, but Dawn Wells is looking beautiful at age 78. She played Mary Ann Summer on the hit show.